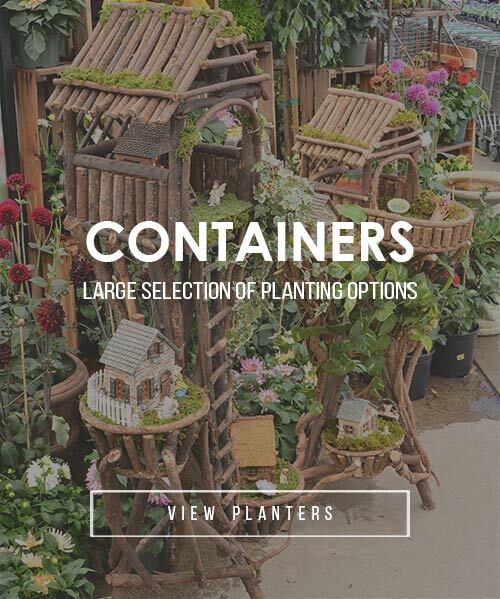 Green Thumb Nurseries are Southern California garden centers known for their quality selection of unique and popular plants, friendly garden experts, and beautiful garden decor. 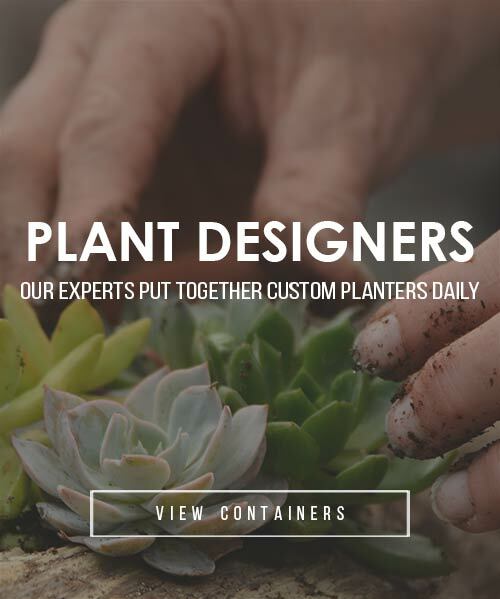 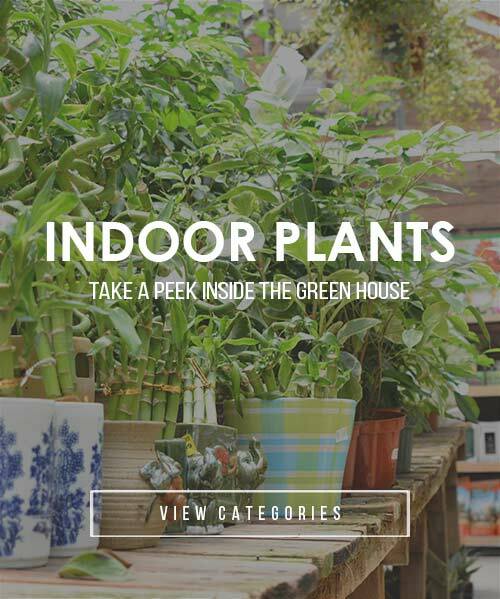 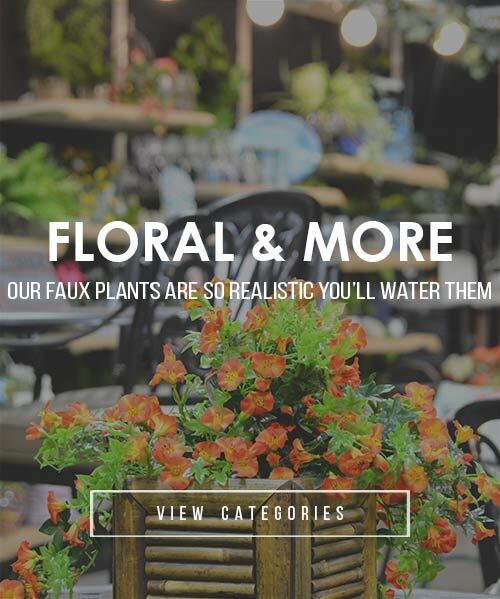 Our huge selection of drought tolerant plants, fruit trees, beautiful vibrant flowers, water plants, perennials, annuals, succulents, and more make Green Thumb California’s one stop shop for all of your gardening needs. 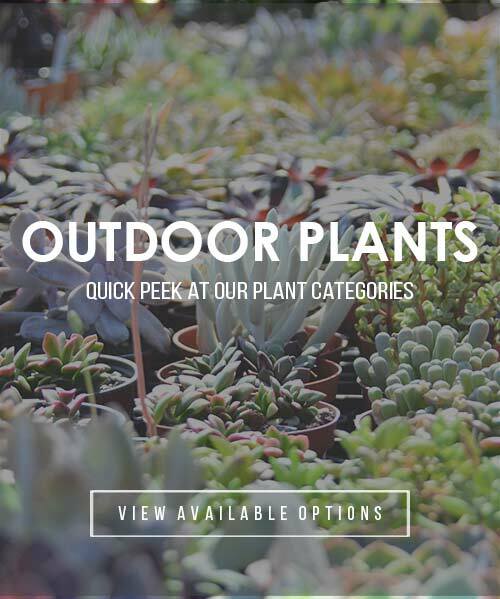 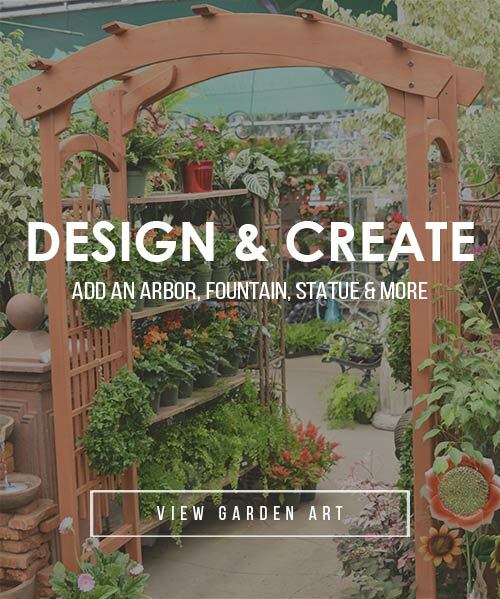 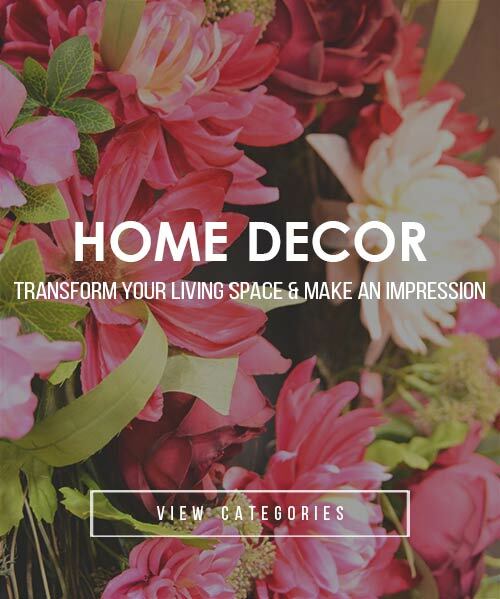 Visit our Orange County Garden Center located in Lake Forest, our San Diego Garden Center located in San Marcos, or our Los Angeles Garden Centers located in Canoga Park, Ventura or Santa Clarita.